One of the most recent additions to our inventory is this great Chelsea Coffee Table. If you would like to add a piece that is becoming a real classic to your space, it is available for $569. Here is just one example of how a table like this can really shine in a space. 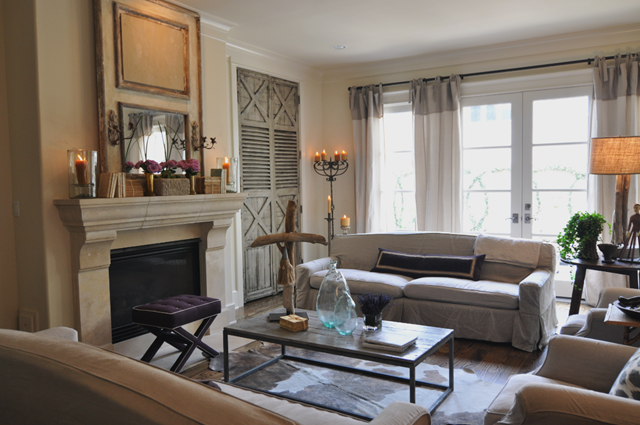 This is from a home previously featured on Cote de Texas.